Varicose veins usually result in a condition known as chronic venous insufficiency or CVI. Over time, CVI can result in what's known as a venous leg ulcer. This is when an area of the skin breaks down to reveal the flesh underneath. Venous leg ulcers tend to get larger over time, leading to increasing discomfort and irritation in the legs. Deep Vein Thrombosis is the most serious condition related to varicose veins. DVT usually results in what's known as a pulling sensation in the legs, stemming from a blood clot. The patient may feel as if their nerves are being pinched with increased redness and swelling in the legs. If the blood clot travels further up the body, the condition could be life-threatening. While varicose veins can range from mild to severe, those that suffer from the condition should contact a board certified vascular surgeon. 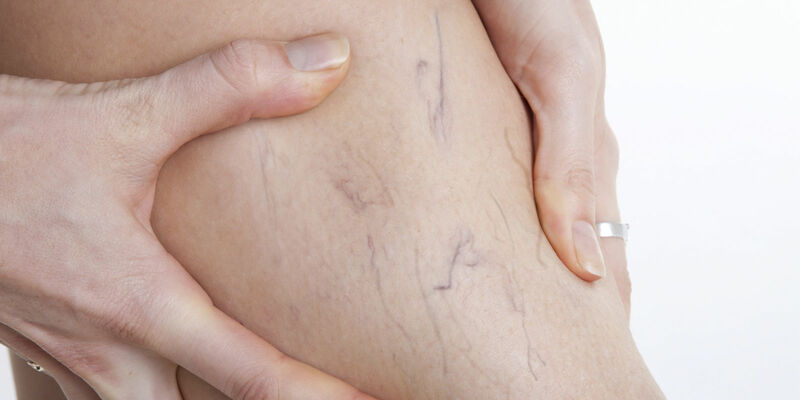 If neglected, varicose veins can have major implications for the patient's health.